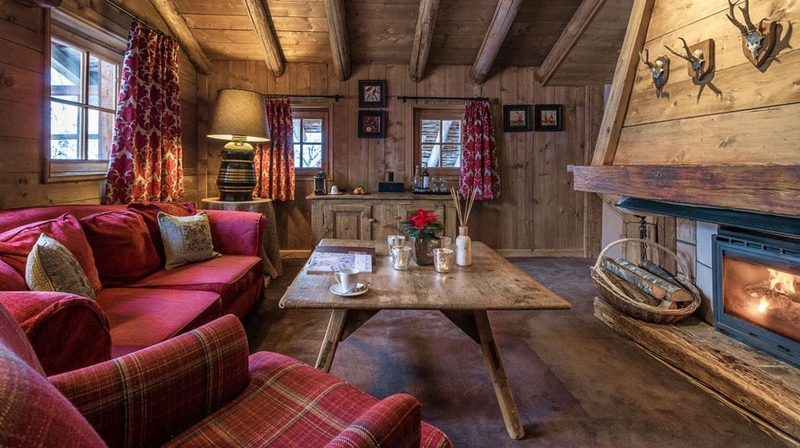 Les Fermes de Marie is a complex of nine chalets in the heart of Megève, constructed with materials from high mountain pasture chalets several centuries old. You will be made to feel at home in a place redolent with history, where every stone, beam and antique object has a story to tell�in this exceptional setting, you will experience a lifestyle and an art of entertaining designed to appeal. 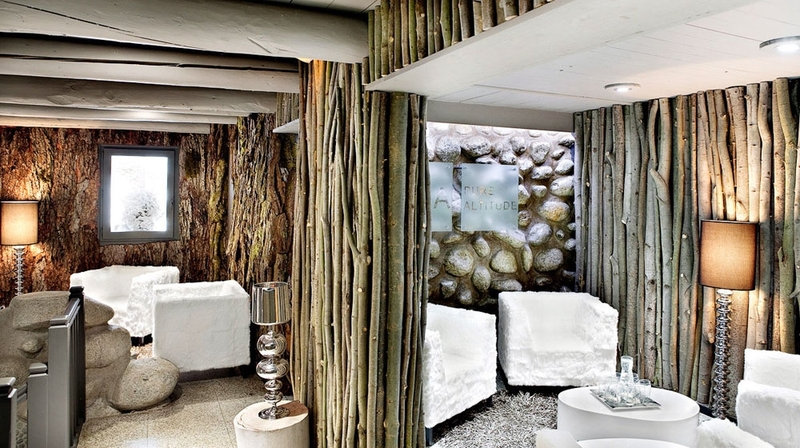 Loved by couples and families alike, this luxury boutique hotel is super cool! 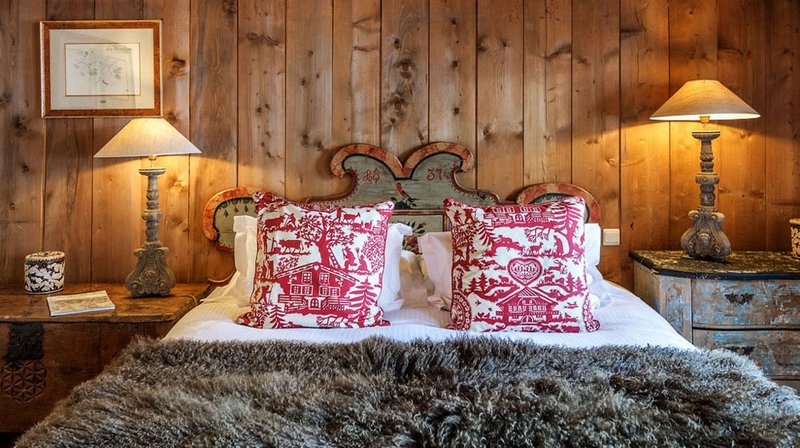 Each room at Les Fermes de Marie mixes traditional simplicity with modern amenities. 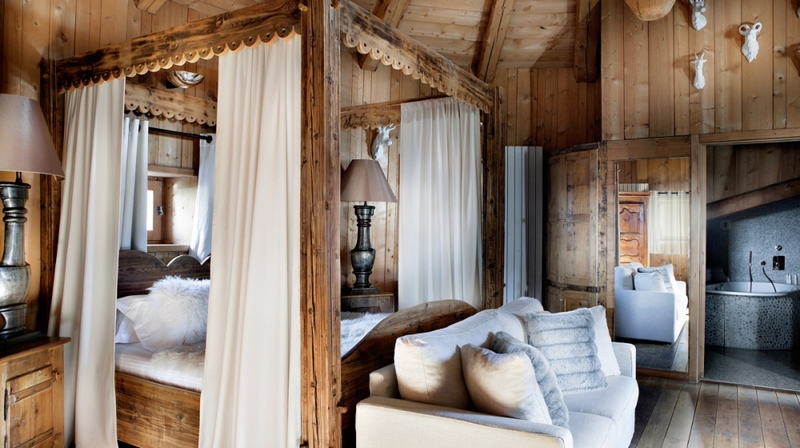 Warm shades of authentic wood, natural materials and stoneware tubs are complemented by warm woven textiles. 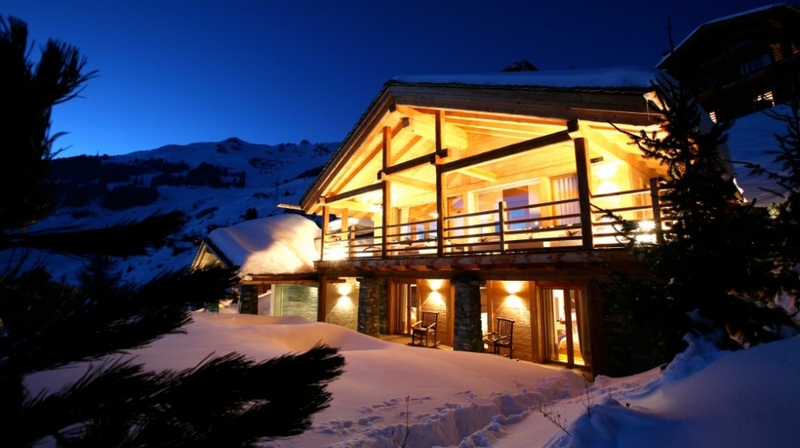 Guests with children can choose the more spacious duplexes with rooms that command spectacular views of the surrounding mountains. Children will adore the 'Hameau des Enfants - the on-site children's club which is complimentary for children from 3 years up. After a day on the ski slopes or a summertime hike, you may like to spend a moment alone or with friends in the library while waiting for dinner, or just enjoy some good reading time. The library is a place conducive to relaxation and well-being. You can stroll among its well-stocked shelves of books on a multitude of themes - a literary treasure house - and enjoy an aperitif or a cup of tea while leafing happily through one of them. 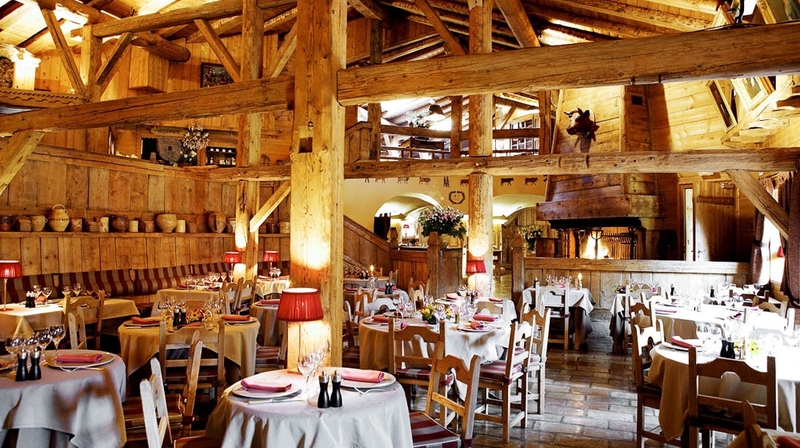 After a day out on the mountains return to the welcoming sight of the cosy Les Fermes de Marie and choose between fine dining, laid-back local cuisine or the rotisserie. Elegant and comfortable, the bar offers deep leather sofas and a cosy place to sip a hot toddie. Discover the new ski shop located in the Tour. 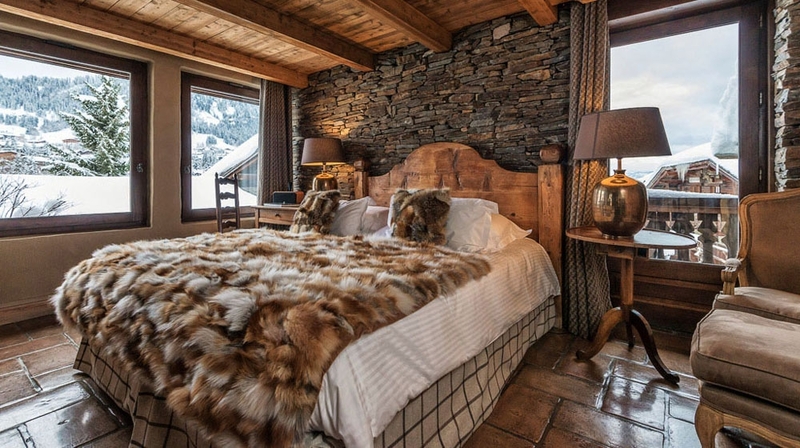 In this new spacious area, with a wooden décor and leather settees, a "skiman" is on hand throughout your stay to advise you on cutting-edge ski brands and offer you a wide selection of accessories and a great range of clothing. 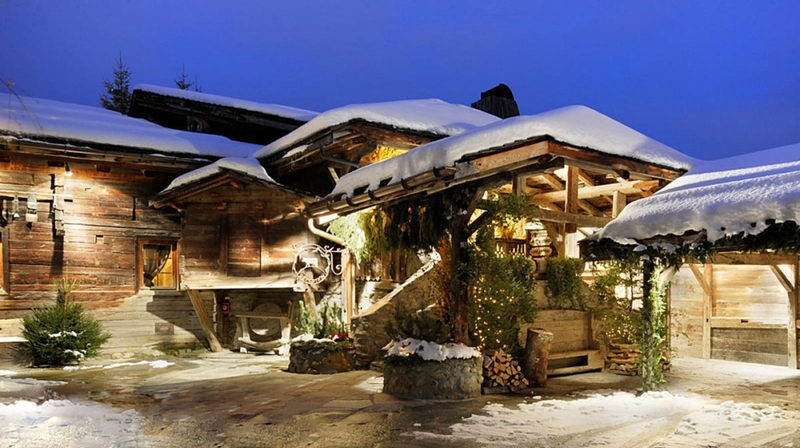 The Haute Savoie is the French equivalent of the Tirol where, as in Austria, the houses have a gingerbread look, with peaked roofs, small shuttered windows and the staple carved wooden balustrades. 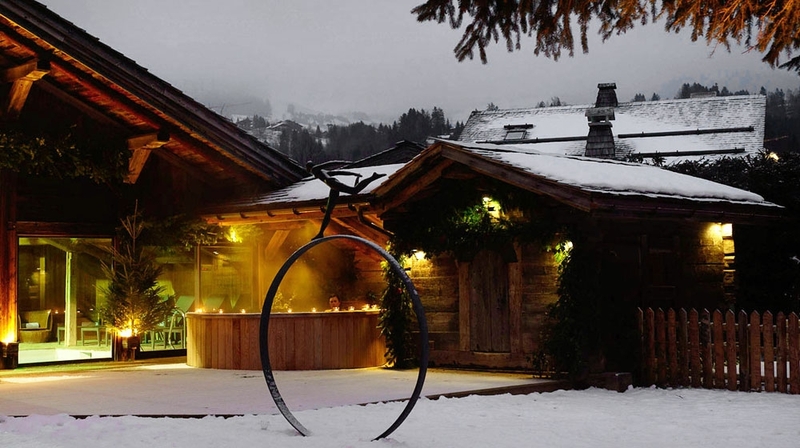 Megève is the coolest of all French ski resorts, a popular destination for vibrant, successful people from the world of music, the media and high powered business. 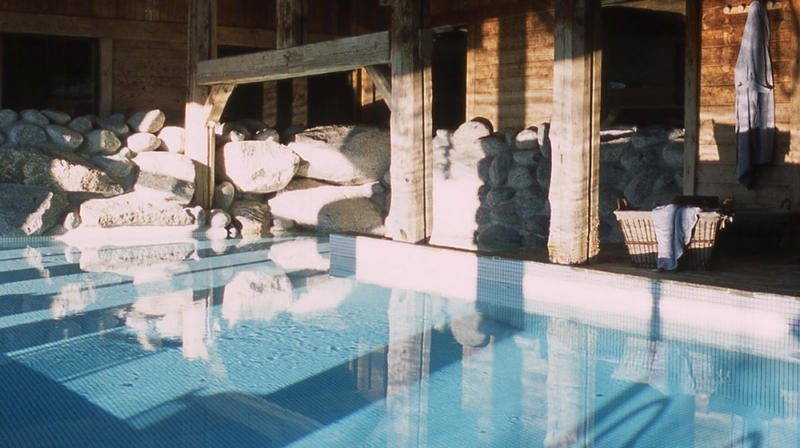 Away from the slopes, Megève has much to offer including an ice rink and a very well-equipped sports centre with a large indoor swimming pool. 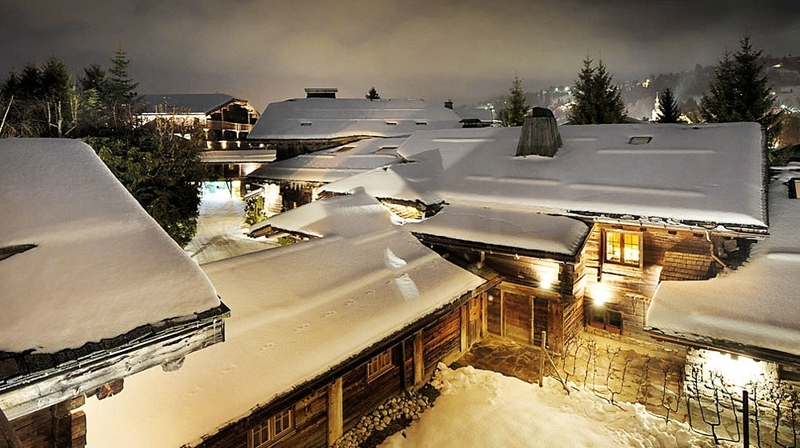 Megève is a very attractive village, very French, upmarket and glamorous. By Plane: Geneva airport is 1 hour by car.